Experts have new cautions about protecting your vision while using computer screens, while others have some new thoughts on how to improve the access and affordability of hearing care. 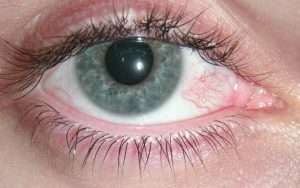 Millions around the world may suffer headache, eye strain, double vision, dry eyes, eye fatigue and other symptoms of eye strain due to long periods spent in front computer screens, according to a new study on “computer vision syndrome,” published in Medical Practice and Reviews by two African researchers. They also note that poor posture in front of screens may cause users−including accountants, architects, bankers, engineers, flight controllers, graphic artists, journalists, academicians, secretaries and students−to have chronic headaches, musculoskeletal problems like neck and back pain, headaches, and stress. The New York Times, citing the study and other experts, says that these harms can be reduced if users reexamine where they work on computing devices. They need to ensure that they are comfortably situated at the proper distance from the screen (roughly two feet away and with the device lower than eye level) and with the lighting adjusted (the spot should be well lit but without glare). Experts also recommend that users calibrate the screen display to ensure the size of type, seeking highest resolution and crisp images; the computer vision researchers say the typography on devices relies on tiny dots or pixels, which actually create blurry letters and images that force the eye, in exhausting fashion, to constantly refocus. Frequent breaks are recommended, as are regular eye exams by specialists. Meantime, the National Academy of Sciences−an esteemed advisory group to the federal government−has reported that hearing care is too costly and difficult for too many Americans. That’s a huge and increasing concern with the nation growing gray, the experts said. I’ve just written about the crucial role that hearing plays in our well-being, including the role that hearing loss can play in harming seniors, increasing their social isolation and even contributing to dementia. The academy experts recognized this growing concern, calling on Congress and the government, notably the federal Food and Drug Administration, to reform current practices and constraints on the access and availability of hearing tests and aids. Hearing tests should be part of routine health exams and should be covered under Medicare wellness visits, the academy reported. 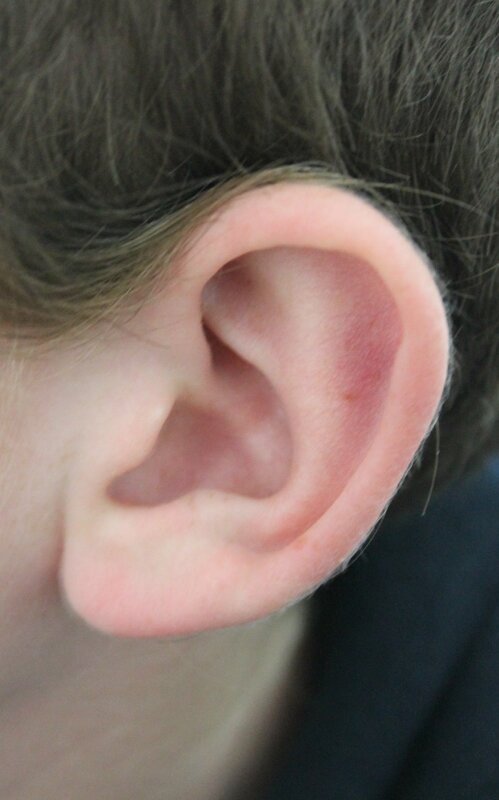 Results from hearing exams, in contrast to what occurs now, also should be provided to patients so they can use them to shop around for hearing aids. The academy pointed out other barriers to greater free-market access to hearing aids, which many seniors now find too costly, especially they often are not covered by health insurance: the experts said patients should no longer need a signed, physician referral to seek hearing aids; the FDA should lift regulations so consumers can take advantage of new technologies to get inexpensive, over-the-counter hearing aids offering help with low-level hearing loss; regulators also should “unbundle” services so patients aren’t forced to get exams, devices, fittings, and adjustments from just one provider and can seek affordable options for each type of care. This is all sound stuff, and here’s hoping that officials see fit to implement it fast, though consumer groups, as they have in other challenging situations, may need to pursue remedies with lawsuits in the civil justice system to get needed reforms.